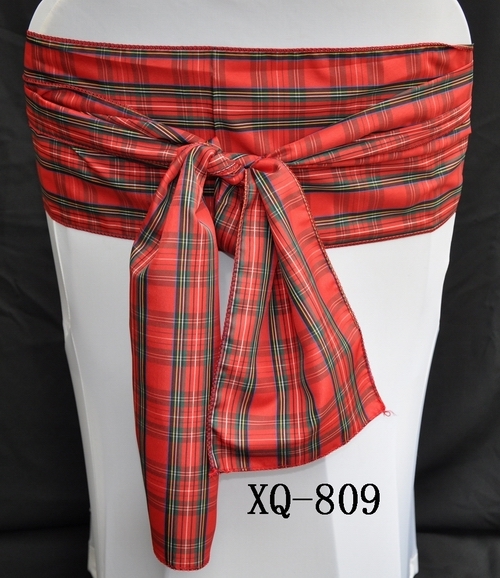 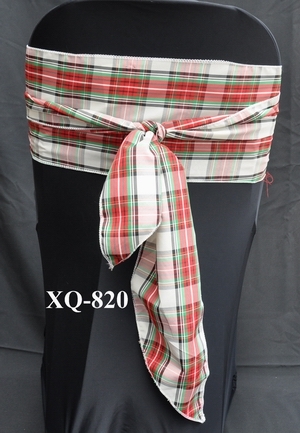 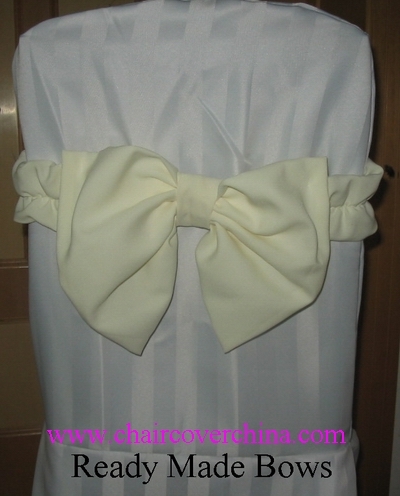 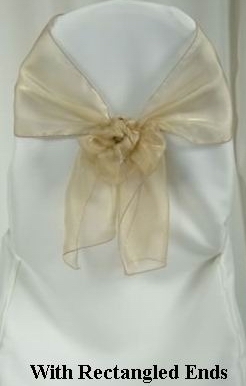 For sashes, our materials can be organza, polyester satin, chameleon, crushed chameleon and so on. 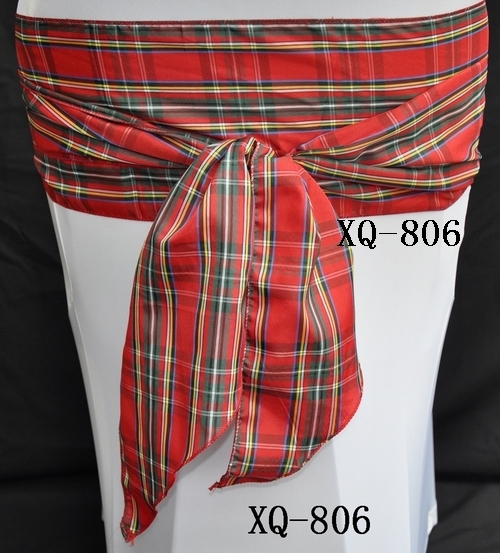 Our normal size is 7"x108", with angled ends or with rectangled ends,single sided or double sided 4"x108". 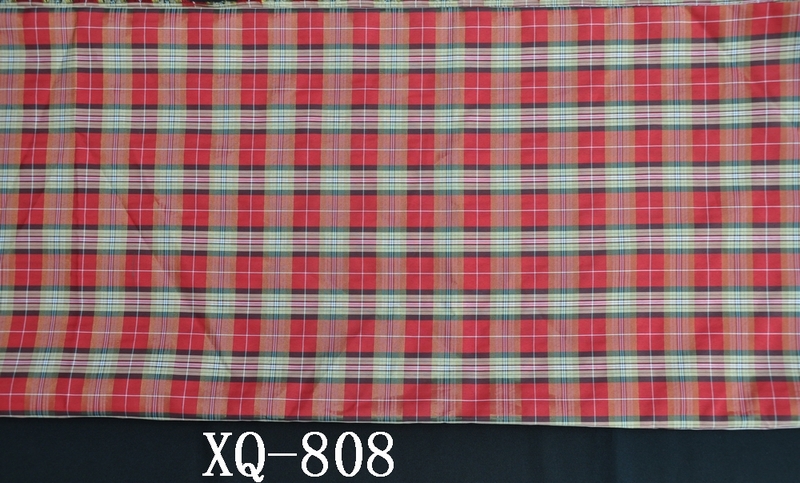 For chameleon and crushed chameleon, we have about 82 colors. 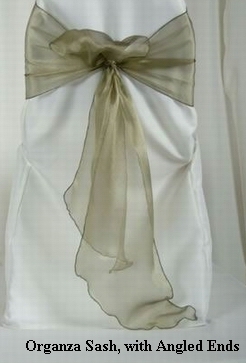 For polyester Satin, we have many colors to select.